DOES YOUR UNIT HOLD MISSION STUDIES? 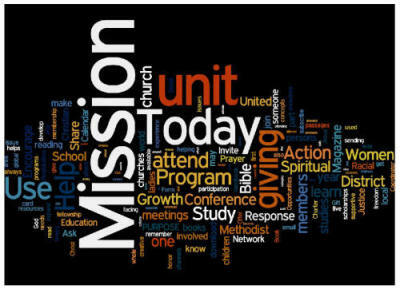 IS YOUR UNIT A MISSION TODAY UNIT? DO YOU KNOW WHAT ARE THE REQUIREMENTS? Please read below YOU and YOUR UNIT can become BOTH! 1. 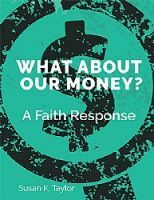 A current, approved mission study course and text are used. 2. The study group has a prepared and capable leader. 3. The group spends a minimum of four hours in study. 4. Class members prepare between sessions, reading the text and doing other assignments. 5. Class members as individuals or as a group make and carry out action plans as a result of their study. 1. Complete 8 of the 19 criteria listed in the form. 2. Five items marked with an asterisk (*) must be completed. 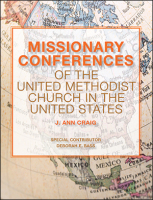 The Mission Study reports are due June 15, 2019 for studies completed between July 2018-July 2019. The Mission Today reports are due June 1, 2019 for studies completed between July 2018-July 2019.